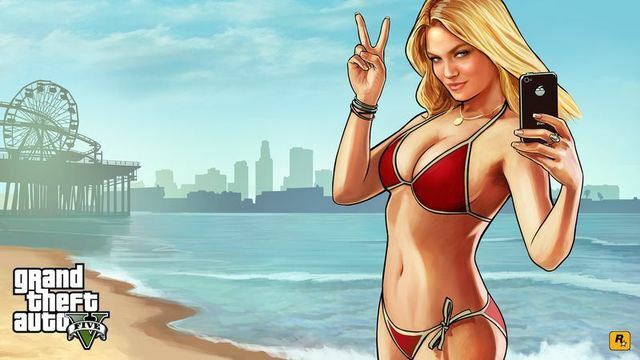 A New York Court of Appeals has ruled that a Grand Theft Auto V character does not look like actress Lindsay Lohan. Lohan sued in 2014, saying they were using her “image, likeness, clothing, outfits, clothing line products, and ensemble in the form of hats, hairstyle, and sunglasses” without her permission. If you’re not familiar with the game, players of GTA V would run into the character while she was hiding in an alley from the paparazzi. The New York Supreme Court ruled against Lohan in 2016, leading to the appeal.